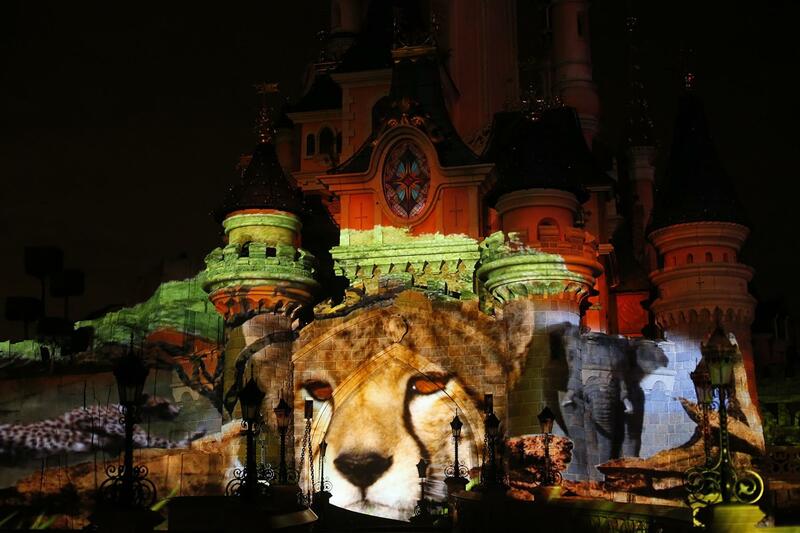 Throughout April, Disneyland Paris and Disneynature are joining together to celebrate our Earth. 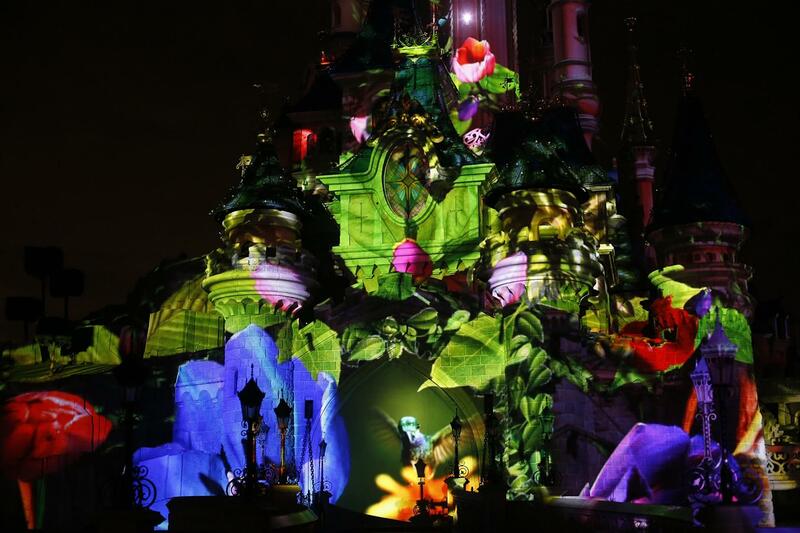 Guests visiting the park will be able to enjoy special pre-show ahead of Disney Illuminations that features gorgeous scenes from Disneynature films. Disneyland Paris is joining Disneynature in celebrating our Earth. 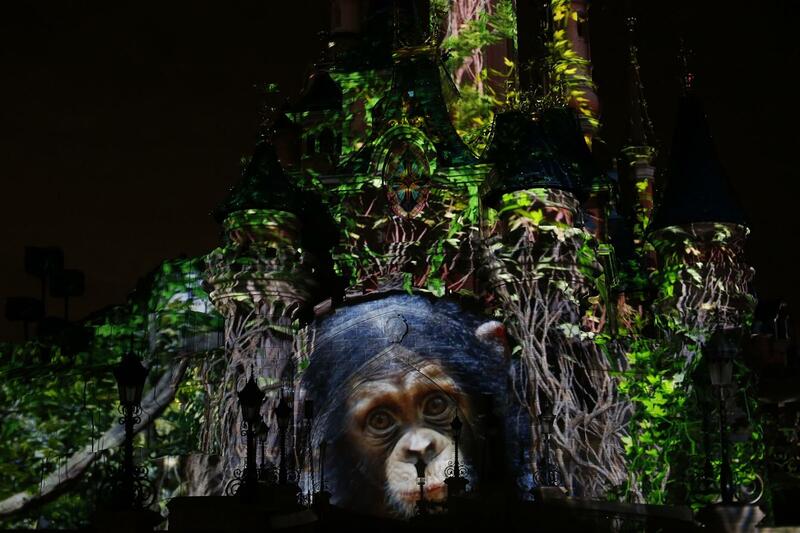 Disneynature will offer a month of festivities with ambition, wonder at the beauty of nature, and awareness of the preservation of the environment. From March 30 to April 30, 2019, Disneyland Paris will be partnering with Disneynature once again to offer its guests an outstanding pre-show prior to the “Disney Illuminations” nighttime spectacular at Disneyland Park. 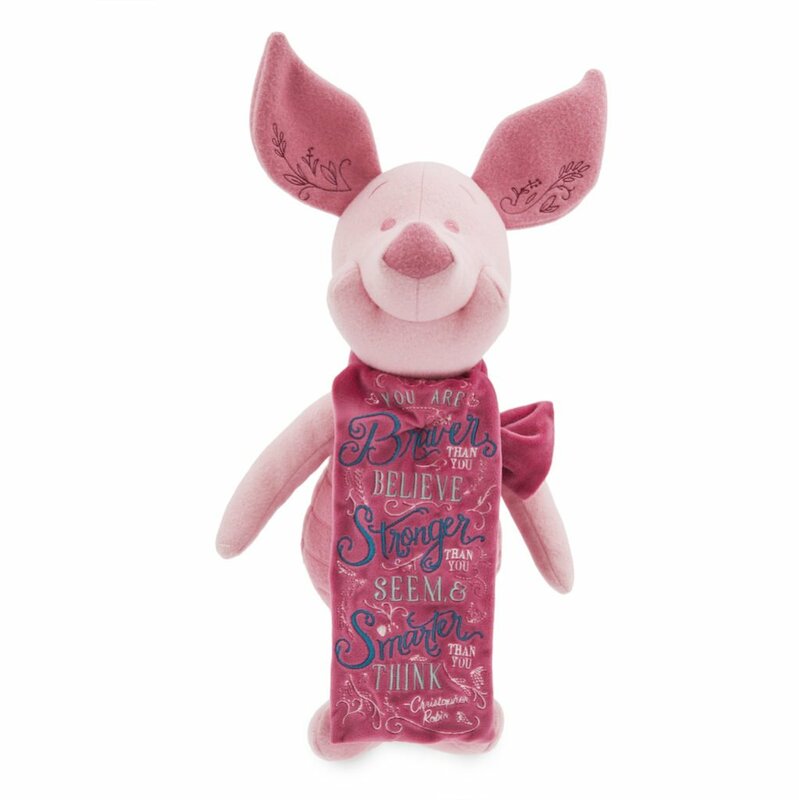 All animals portrayed in Disneynature movies, namely Bears, Born in China, The Crimson Wing or Oceans will be taking center stage on this wonderful set. 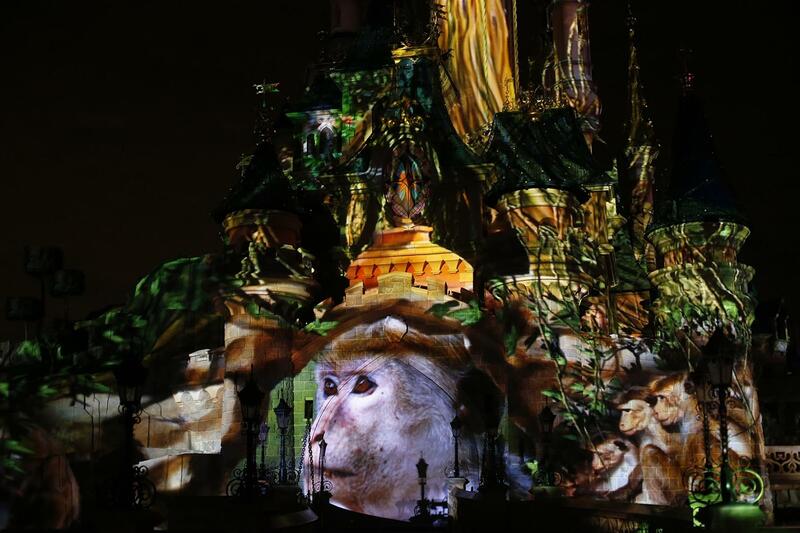 Created in 2008, Disneynature is a reference film label on the subject of nature in the world. 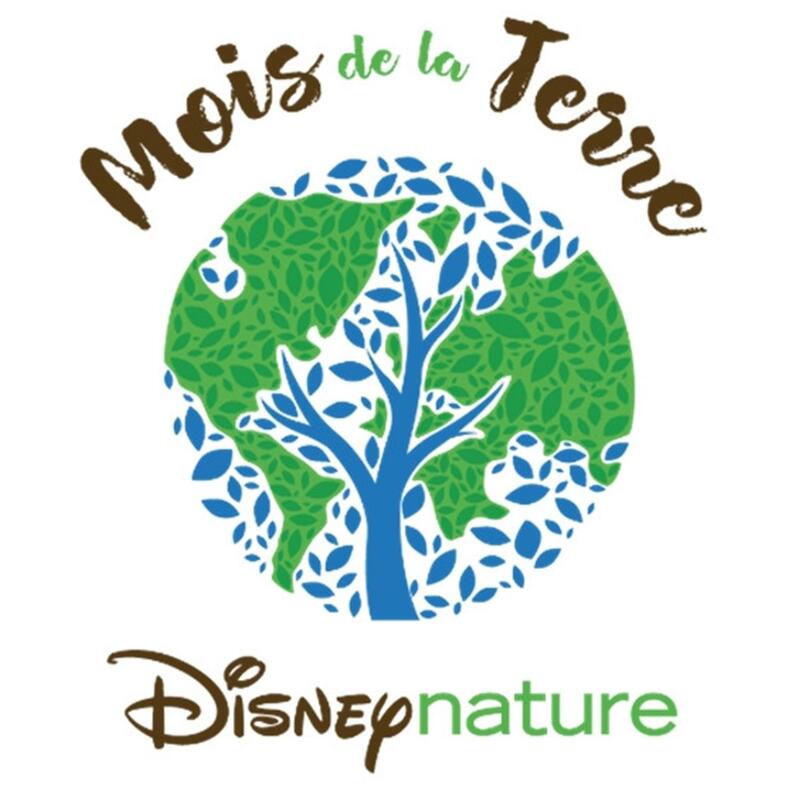 In line with the documentary films "True Life Adventures" created in the 50s by Walt Disney, this label shows the general public, and on the big screen the most beautiful stories of nature. 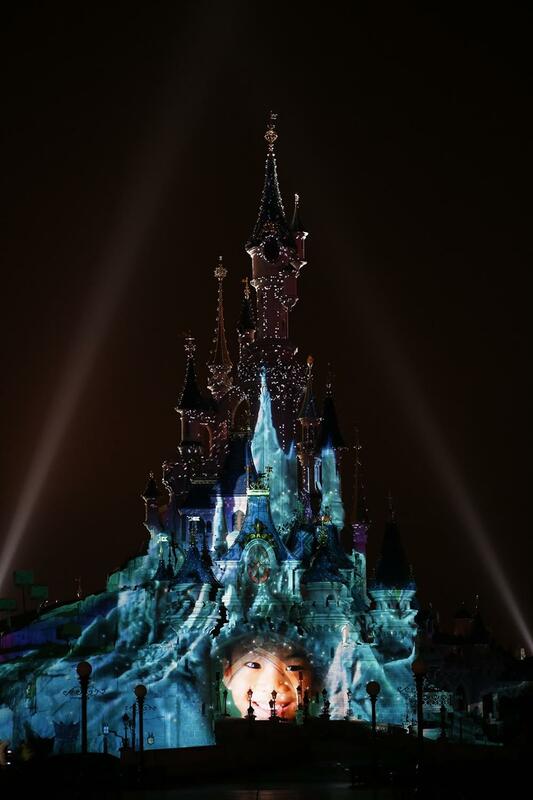 Today it has six films made by the best filmmakers of the genre and more than 30 million viewers. 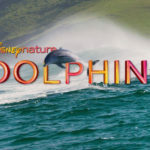 Disneynature is also a media brand, unique entertainment experiences and a range of meaningful and environmentally friendly products. 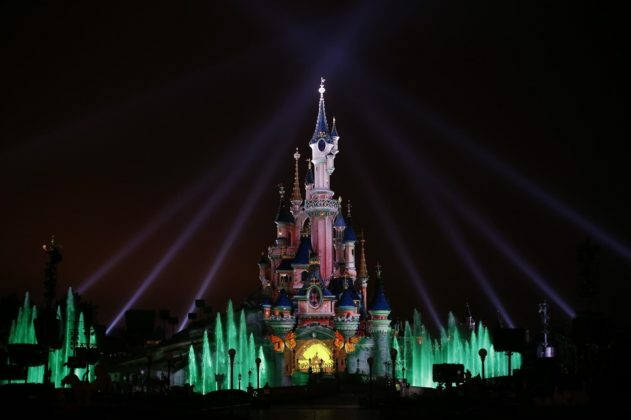 Captain Marvel will debut at Walt Disney Studios Park on March 23. 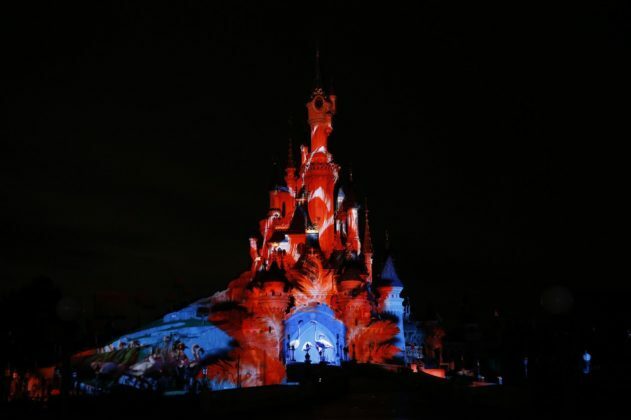 The hero will meet and greet guests as part of the Marvel Season of Super Heroes. 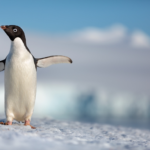 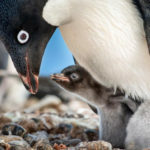 This spring, Disney and nature fans alike can Celebrate Earth Day and catch the latest Disneynature film Penguins. 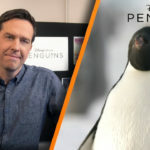 Penguins opens in theaters on April 17.